We started doing promotional sweets since 2014 here at Sweet Lounge. We have proudly done promotional products for a range of companies and organisations. So we are dedicated to providing the highest quality service and products, with a massive range of Vegetarian & Halal certified sweets to choose from, many colours, flavours and shapes to match your theme, so there is surely something for everyone. We provide Vegan, Vegetarian and/or Halal gummy sweets. And if there is something you require that you haven't seen on our website, simply ask, we would be more than happy to assist! 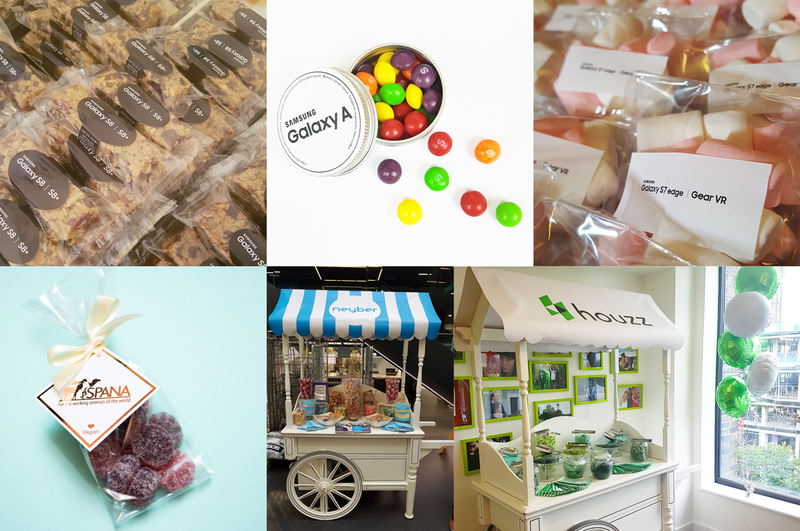 So if you require promotional sweets at the last minute, we are the people to help you out. We can do quantities of 5000 or more in a matter of a few days! We have a dedicated design team that will help with the design of your stickers/tags etc to ensure you get exactly what you need to promote your sweet business. We do not charge for design and there are no delivery or set up fees. Why Sweets? Well... Young or Old, everyone has a sweet tooth, so sweets are the best way to get people to remember your tasty brand and the best way to impress. 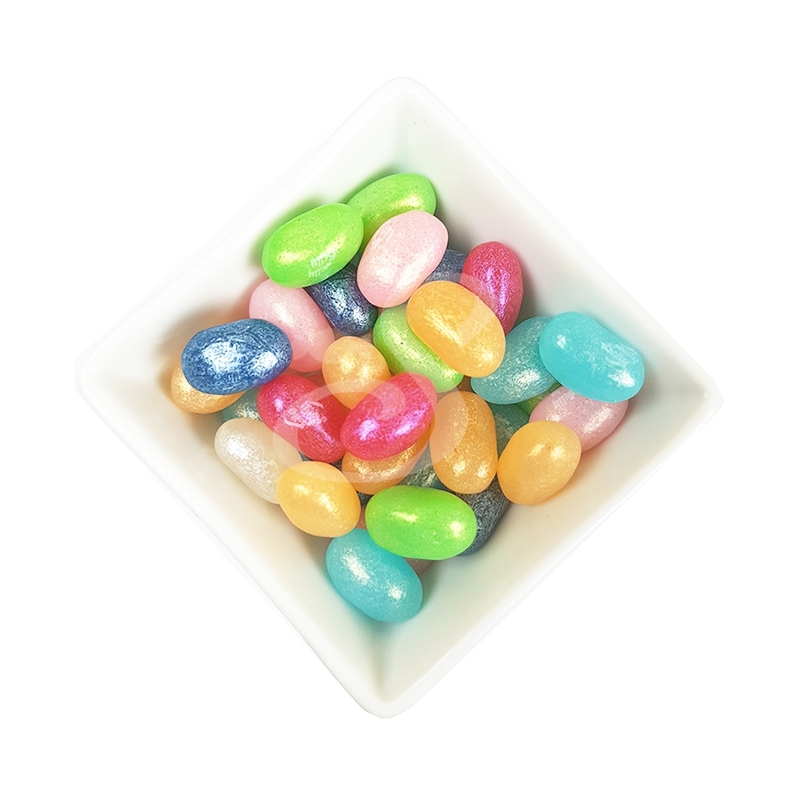 We have a wide range of different promotional sweets, with prices to suit everyone, which can be less expensive than the conventional mugs or keyrings. Also our MOQ is only 50 units and there is no maximum amount. Call: 0794 0755 930 or simply use the contact form below.